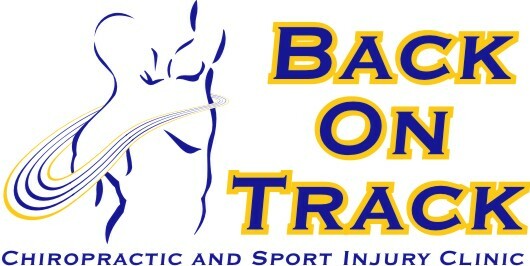 Naturopathic Medicine - Welcome to Back On Track! Naturopathic Medicine is a distinct primary health care system that blends modern scientific knowledge with traditional and natural healing tools. The naturopathic philosophy is to holistically stimulate the healing power of the body, as well as identify and treat the underlying cause of disease. Symptoms of disease are seen as warning signals of improper functioning of the body, and unfavourable lifestyle habits. Naturopathic Medicine emphasizes disease as a process rather than as an entity. Treating both acute and chronic conditions, naturopathic treatments are chosen based on the individual patient – taking into account their physical symptoms, mental/emotional balance, social and lifestyle factors. In addition to diet and lifestyle changes, natural therapies including botanical medicine, nutrition, homeopathy, and acupuncture may also be used during treatments. Dr. Tayce Nixon and Dr. Danielle Williamson, our naturopathic doctors, are both licensed through the College of Naturopathic Doctors of Alberta, meaning they have extensive medical training to treat patients safely and effectively. They see patients of all ages – from infants to grandparents. After doing an extensive health intake with each patient, they determine if any testing is necessary (eg bloodwork, food sensitivity/allergy tests, hormone testing), and design a plan to help their patient work toward lasting health.